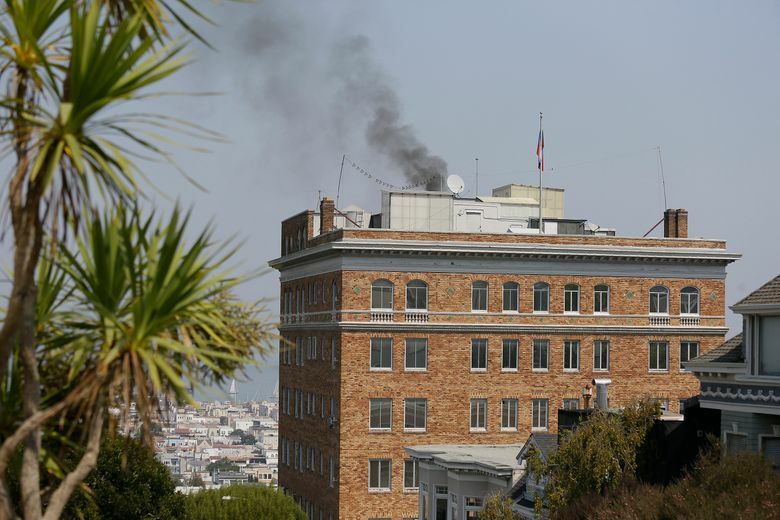 SAN FRANCISCO (AP) — Acrid, black smoke was seen pouring from a chimney at the Russian consulate in San Francisco and workers began hauling boxes out of the stately building in a historic area of the city Friday, a day after the Trump administration ordered its closure amid escalating tensions between the United States and Russia. 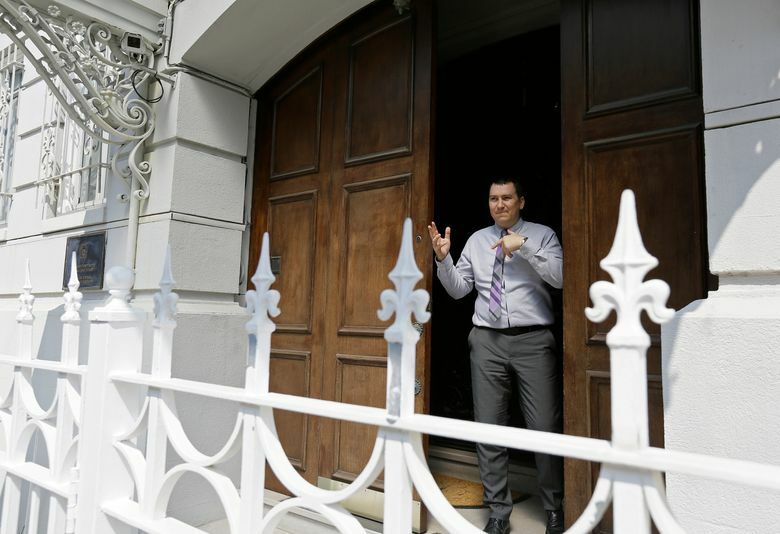 The workers were hurrying to shut Russia’s oldest consulate in the U.S. ahead of a Saturday deadline. 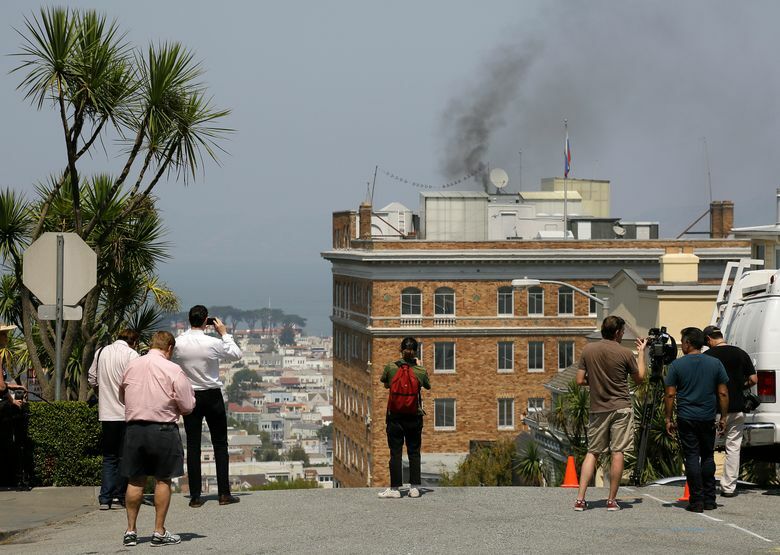 Russian Foreign Ministry spokeswoman Maria Zakharova claims U.S. “special services” intend to search the consulate Saturday. 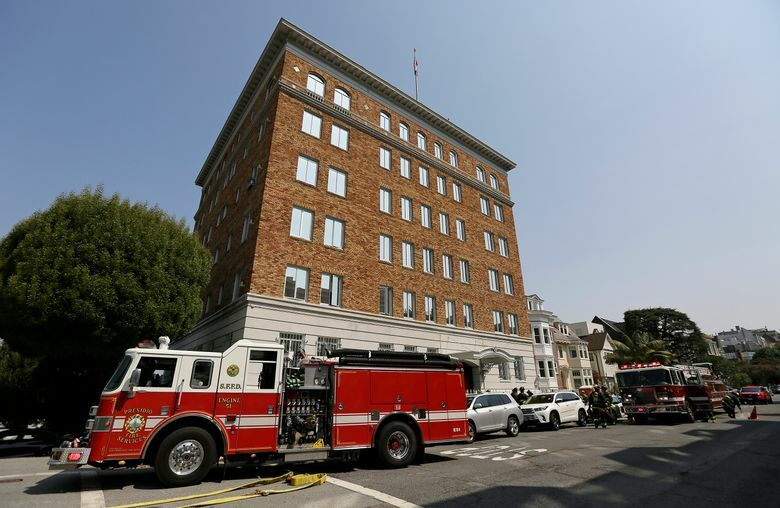 She says that the U.S. also plans to search apartments in San Francisco used by Russian diplomats and their families. 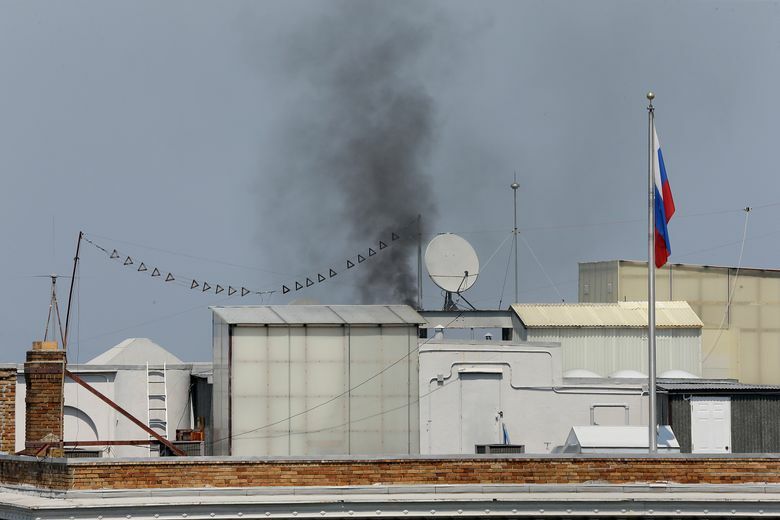 Zakharova said that involves the families leaving their apartments for 10 to 12 hours so officials can search. The State Department isn’t commenting specifically on whether officials plan to search the premises. But the State Department said as of Saturday, access to the consulate will only be granted with State Department permission. “It was not unintentional. 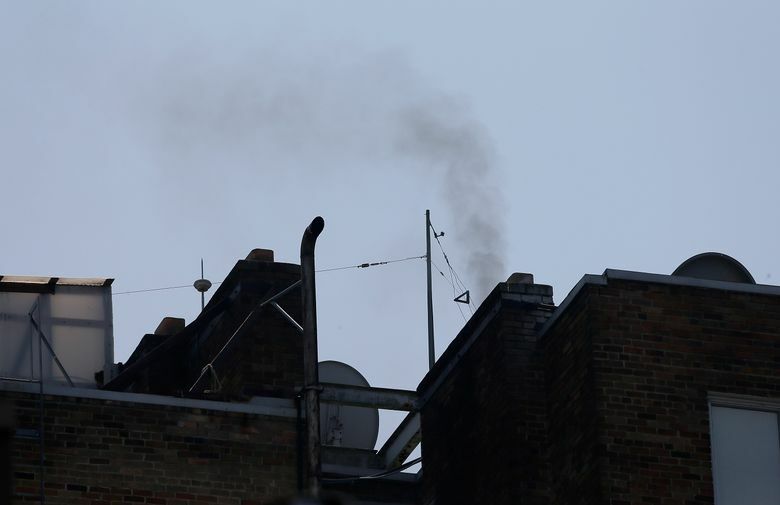 They were burning something in their fireplace,” she said. 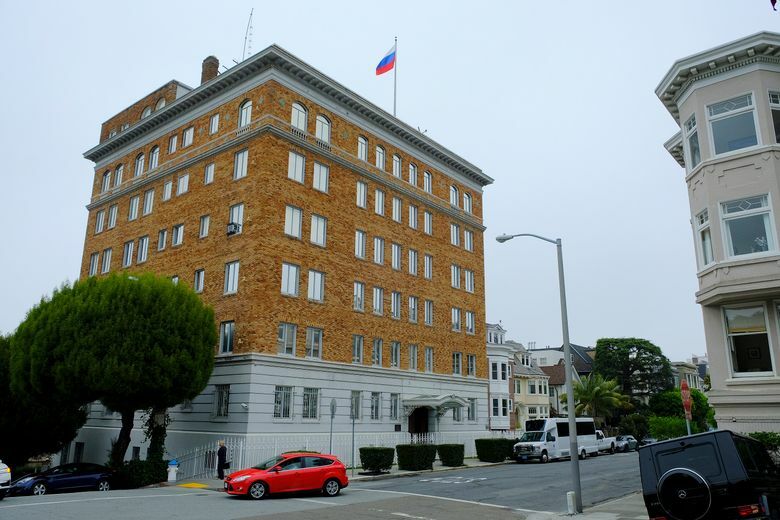 American counterintelligence officials have long kept a watchful eye on Russia’s outpost in San Francisco, concerned that people posted to the consulate as diplomats were engaged in espionage. 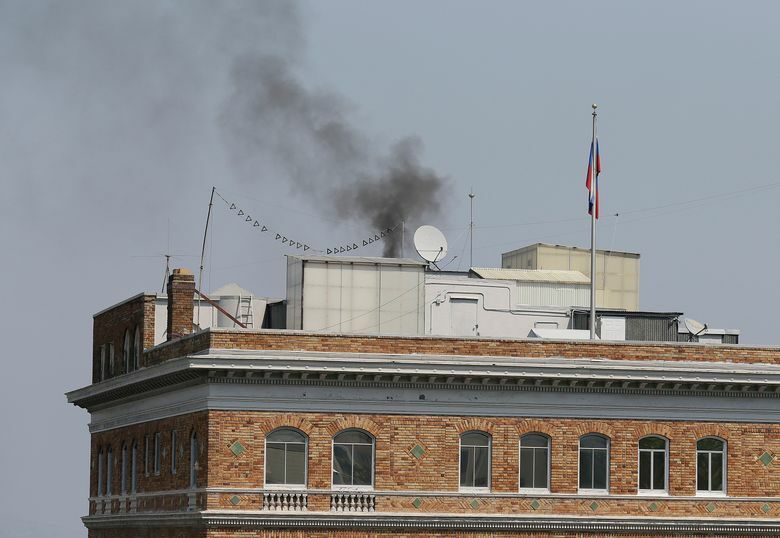 In addition to Consul Sergey Petrov, the consulate’s website showed 13 other Russian officials working at the San Francisco post. 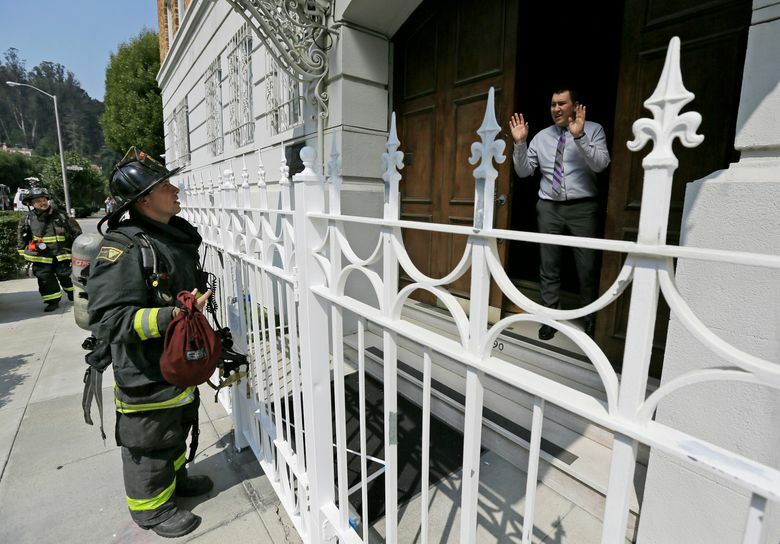 When approached Friday, Petrov declined to answer questions about the closure or about what was being burned inside. 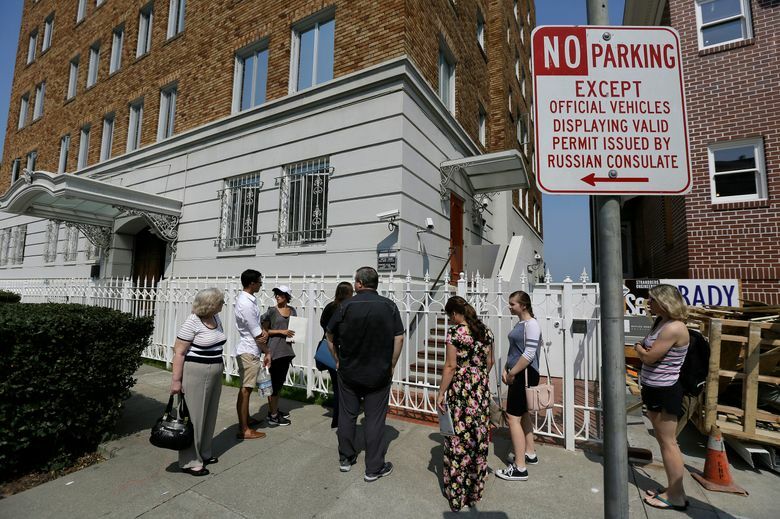 Sasha Sobol was among the crowd who went to the consulate Friday morning to renew a Russian passport, but was told the document wasn’t ready and turned away by early afternoon. 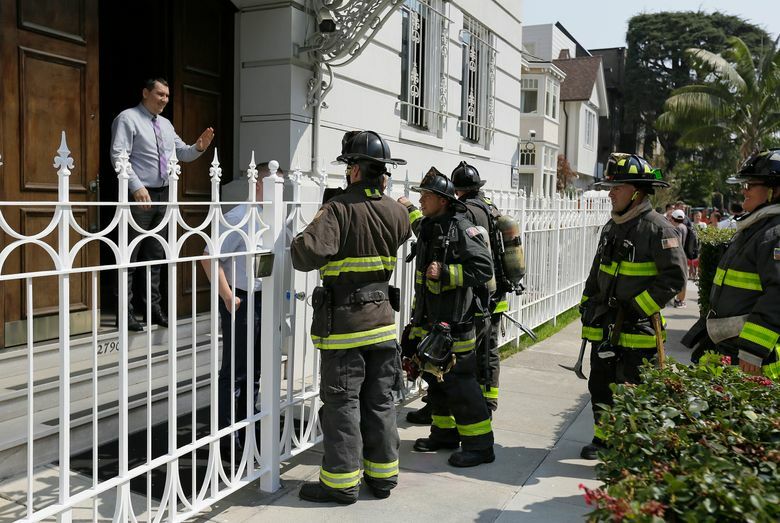 “It’s really too bad because now we are going to have to go to Seattle or Houston,” said Sobol, a resident of Sunnyvale with joint U.S-Russian citizenship.